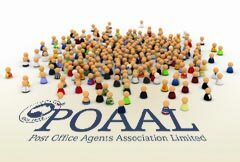 POAAL’s NSW Branch invites Licensees who are financial members of POAAL to a meeting in Sydney on Monday 22 November 2010. Our guest speaker will be Christine Corbett, Australia Post’s Executive General Manager of Retail Services. Christine will speak on Australia Post’s Future Ready programme and how it will impact on LPOs. She will also take questions from the floor. This is a great opportunity to meet and hear one of the decision makers at Australia Post. 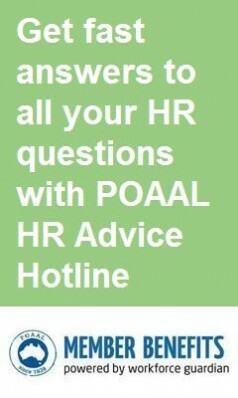 If you’re a paid-up member of POAAL, make sure you attend this meeting. There will also be a report on the AP/POAAL National Carded Parcels Working Party meeting. Supplier Aussie Imports will have a display of their products. Numbers are strictly limited – you must RSVP using the POAAL RSVP form on the reverse of the meeting notice.